Vote for Matthew West as Male Artist of the Year! 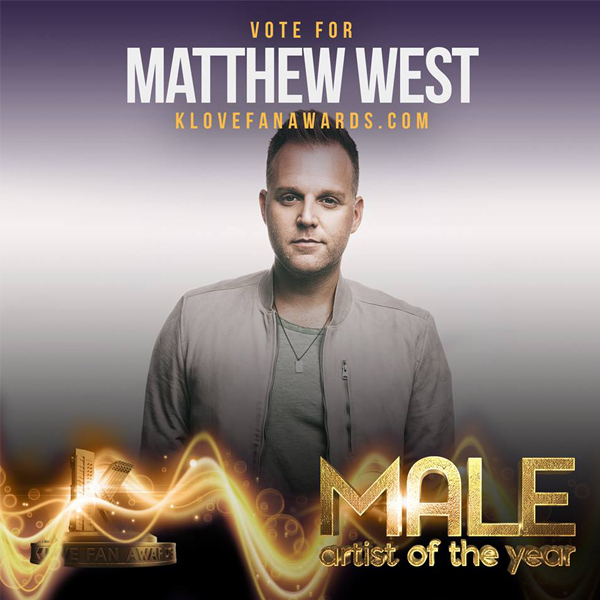 Matthew West is nominated for Male Artist of the Year for this year's K-Love Fan Awards! Vote here: Final round of voting is going on now!